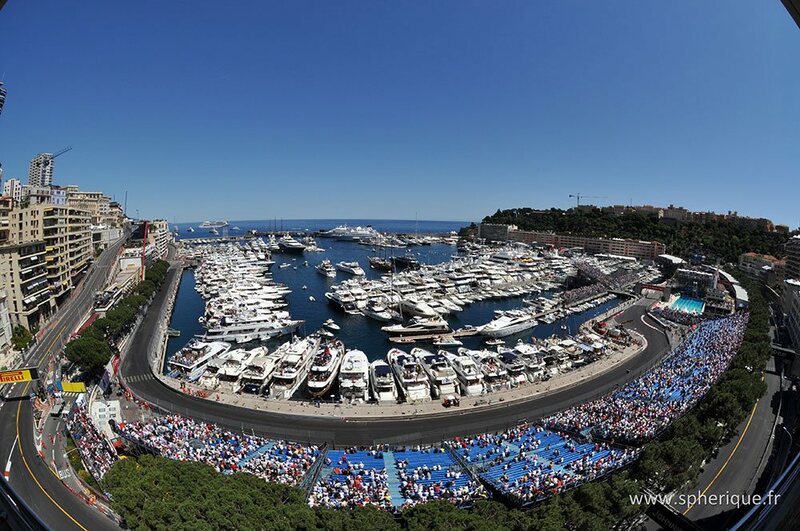 The GP of Monaco TM in a panoramic view from a terrace or from a yacht on the pier along the circuit. Live the Formula 1 race from grandstands close to the circuit. 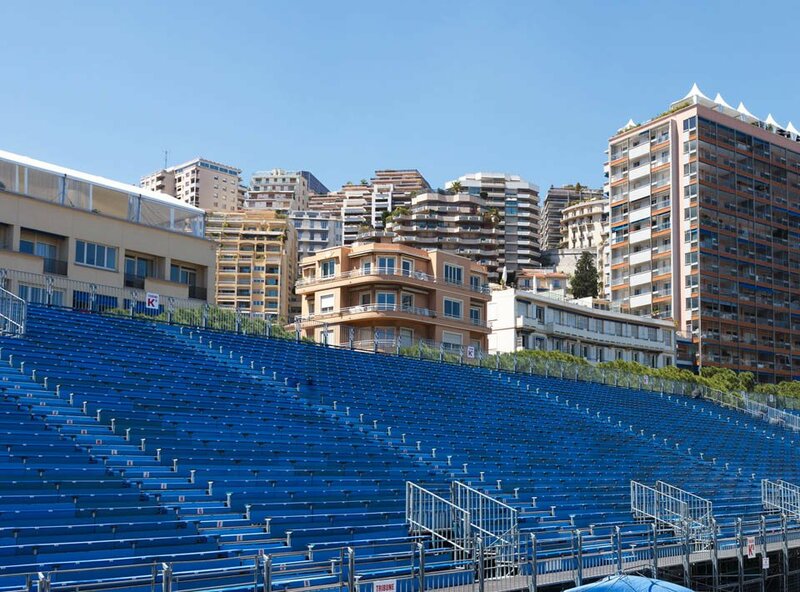 Buy your grandstands tickets for the Monaco Grand Prix TM 2019, choose on the plan and book online.